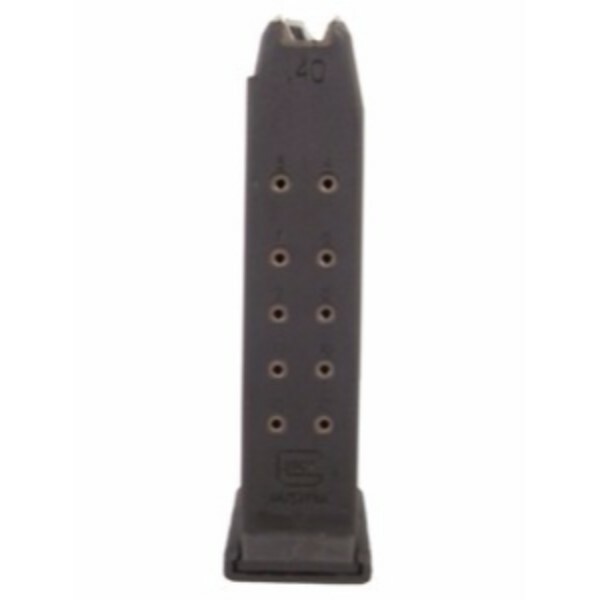 Sig Sauer P365 12 Round Magazine offers Sig’s trademark craftsmanship and nearly twice the capacity of similarly-sized subcompact pistols. 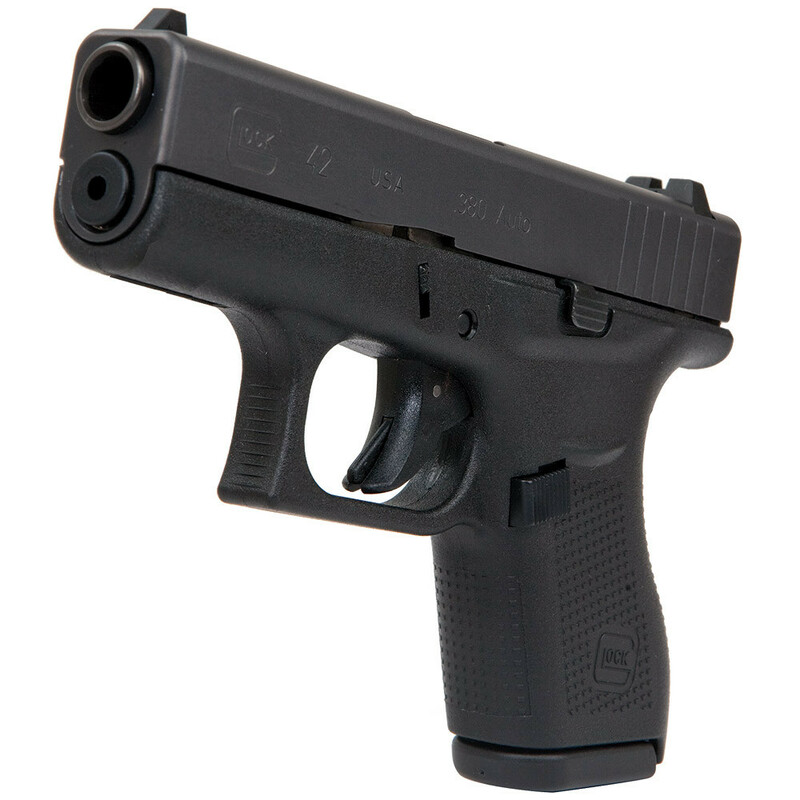 Delivering the accuracy and reliability of a classic combat pistol, the P365 is a top choice for serious shooters. 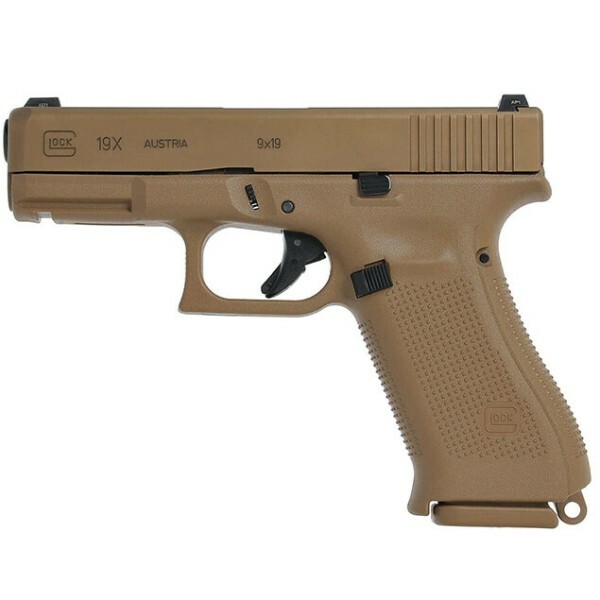 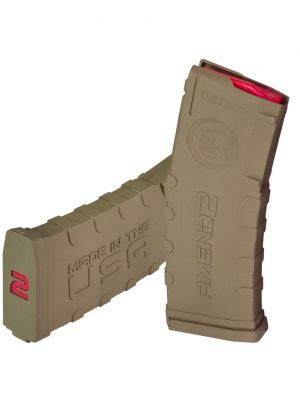 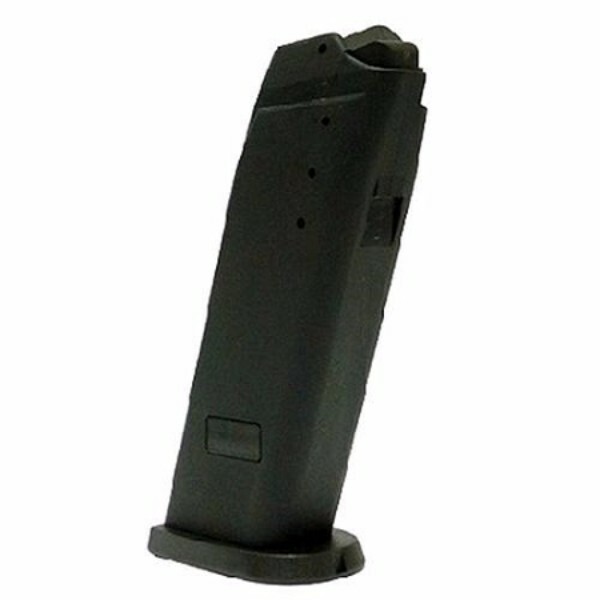 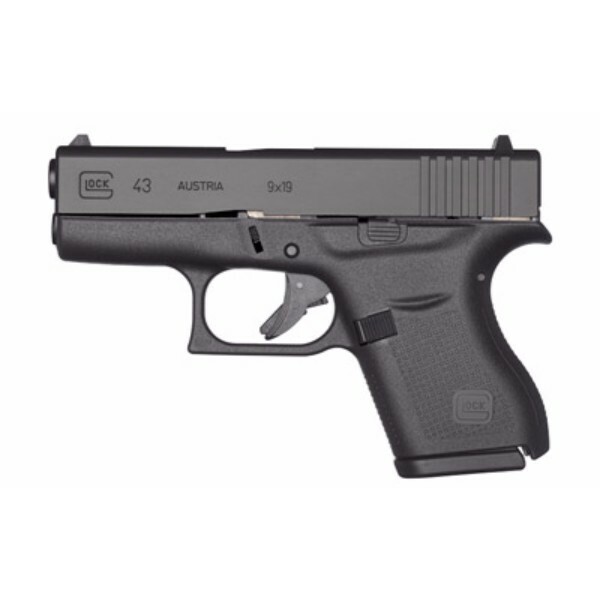 It also features a plus two magazine grip extension, ultra-smooth polymer followers. 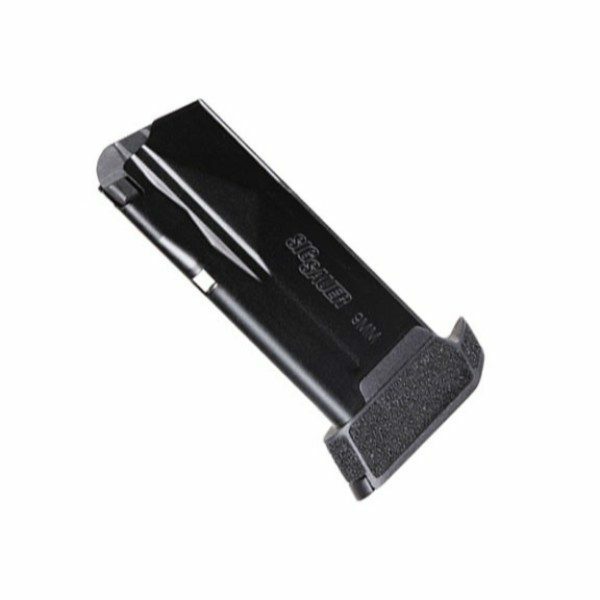 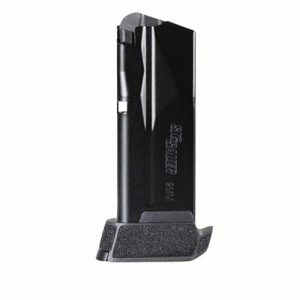 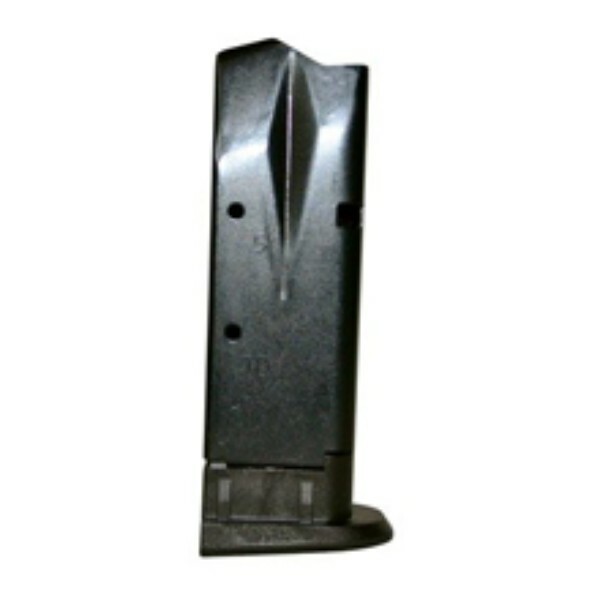 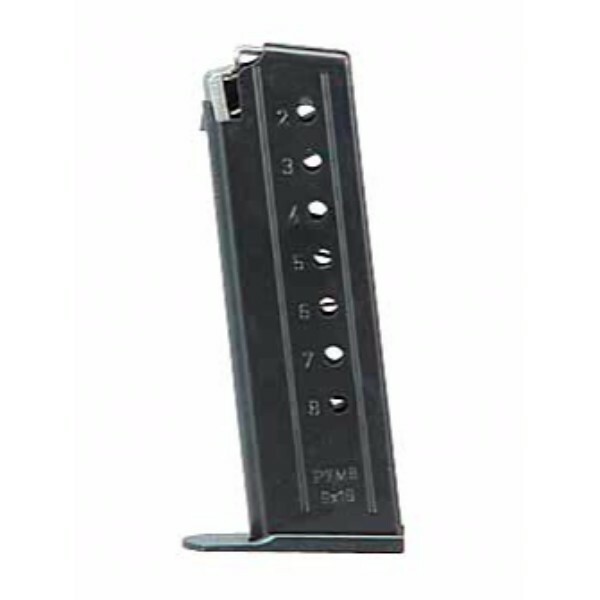 Also the matte black stainless steel construction and corrosion-resistant steel wire springs, Sig Sauer’s factory 12 round extended magazines are the perfect upgrade for your P365 pistol. 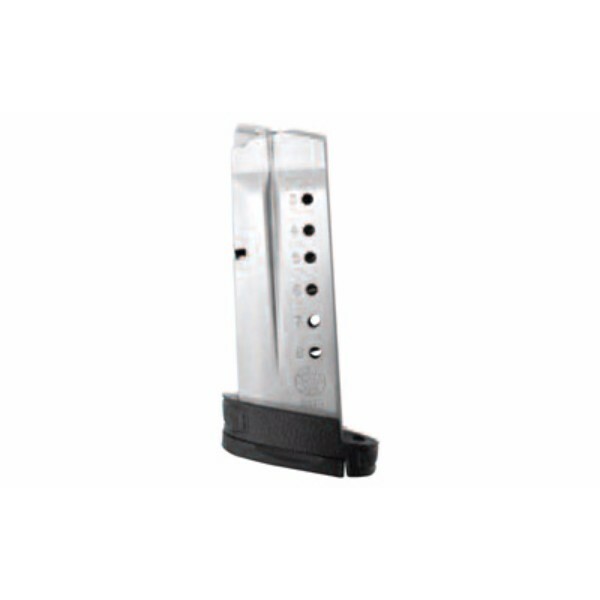 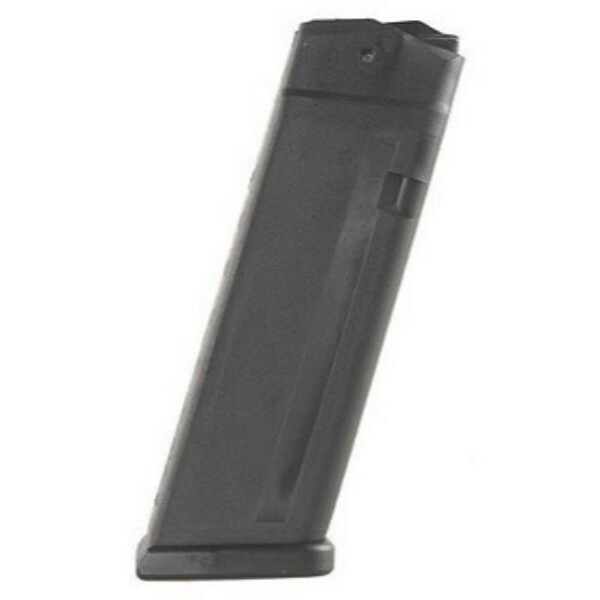 Therefore, the 12 Round magazine is perfect to give the shooter a full feeling firearm. 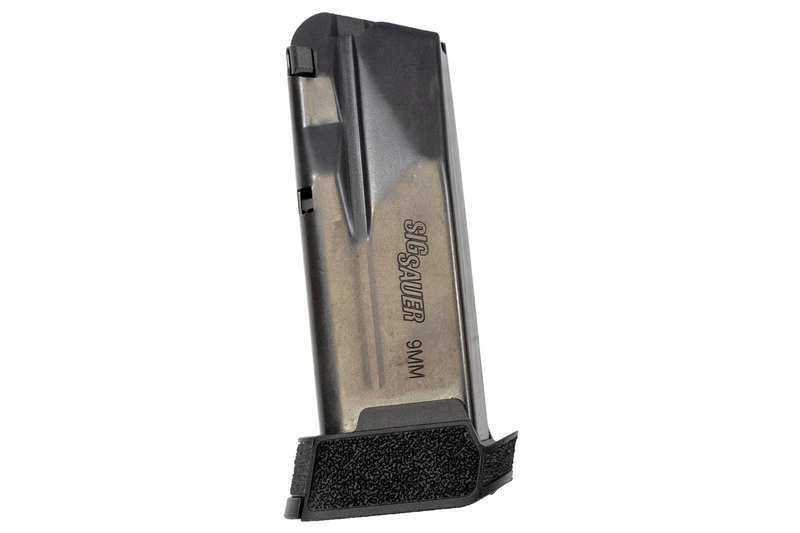 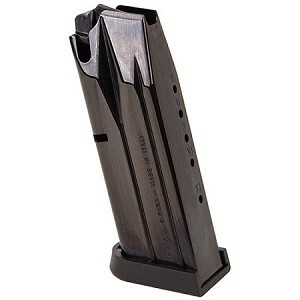 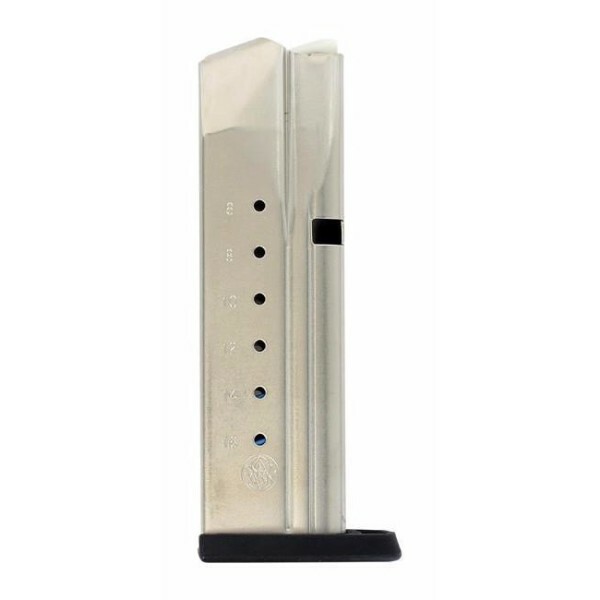 While these extended magazines are ideal for target practice, training, home defense, and any other applications, concealability isn’t an issue.